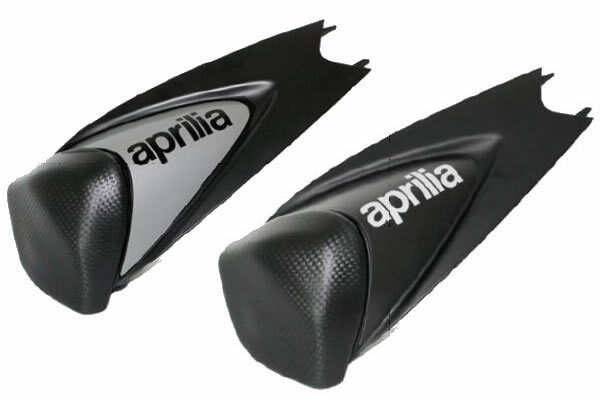 Aprilia A Days: Get a Free Helmet & Gloves! 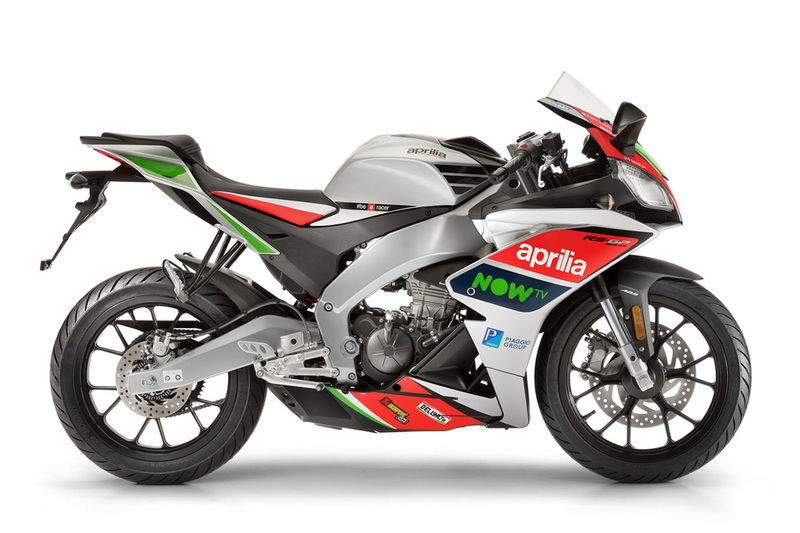 Symbol of Aprilia’s sport DNA, RS 125 Replica GP has been profoundly revamped to celebrate twenty-five years of success. 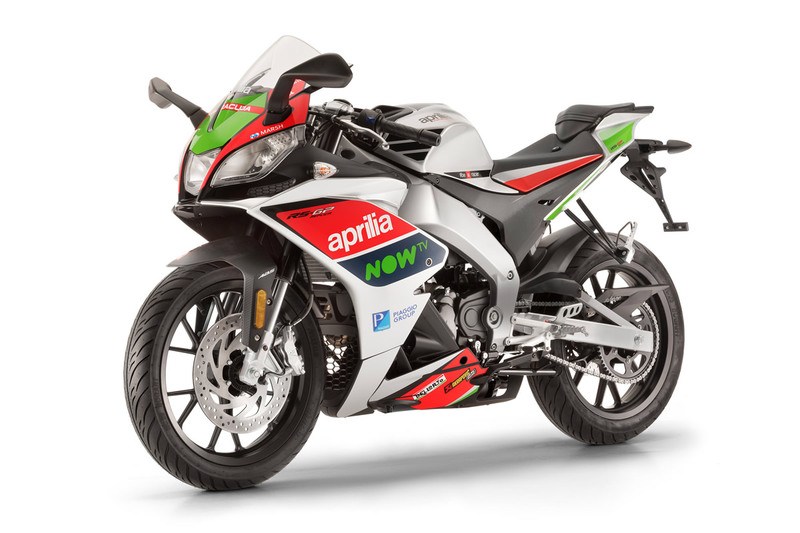 Aprilia RS 125 Replica GP is still the point of reference for sport bikes dedicated to younger riders, a concentrate of content and style, ready for the best performance on the road and on the track. 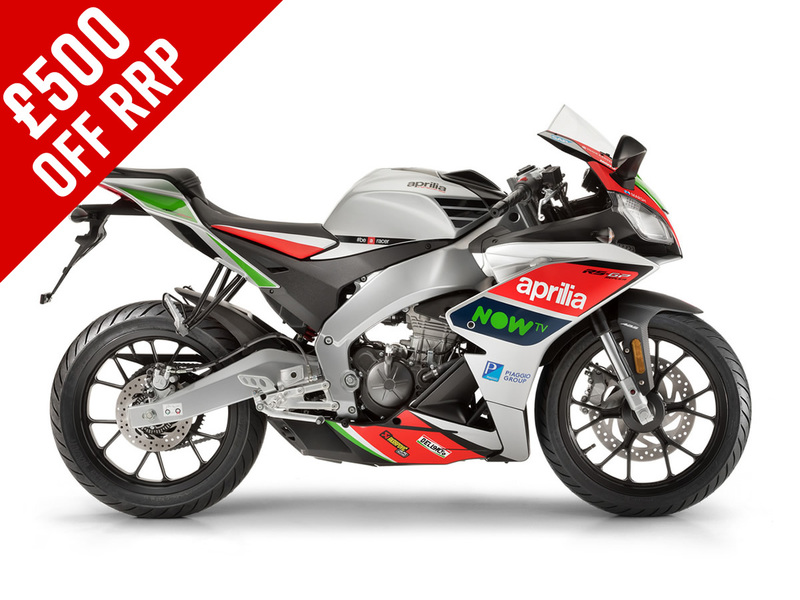 Born out of racing, aggressive, capable of expressing dynamic character and light weight in a personal and recognisable style, RS 125 Replica GP highlights Aprilia’s passion for sport with a concentrate of technological refinements worthy of a true Superbike. 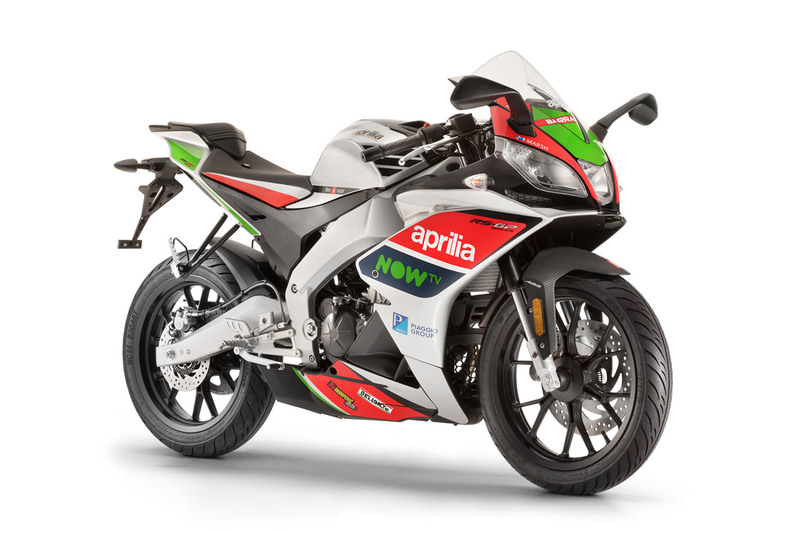 Exclusive ergonomics of a true super sport bike, sleek fairing, aluminium frame, a generous engine and the best components and technical features. Engine Four stroke liquid cooled single cylinder with electronic injection and 4 valves. 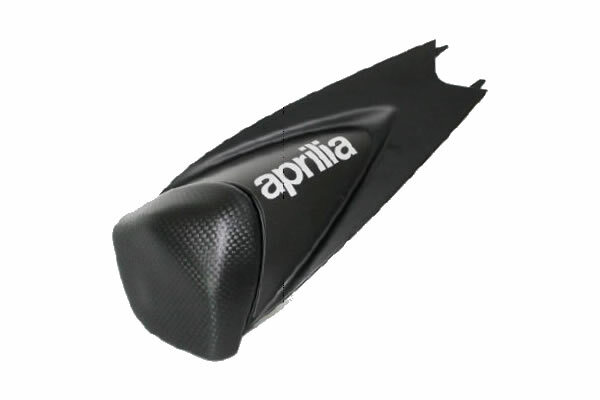 Got a question about this Aprilia RS 125 GP Replica? 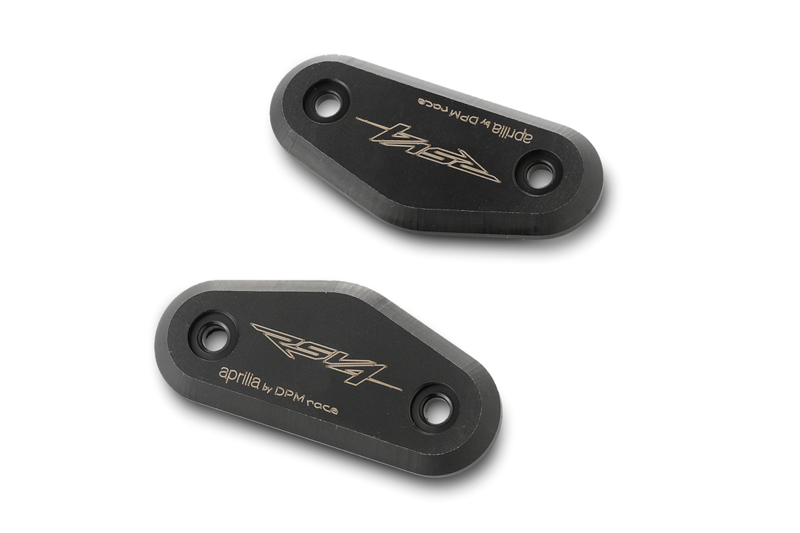 In polyethylene with laser-cut logos, allows for the removal of mirrors for track use. 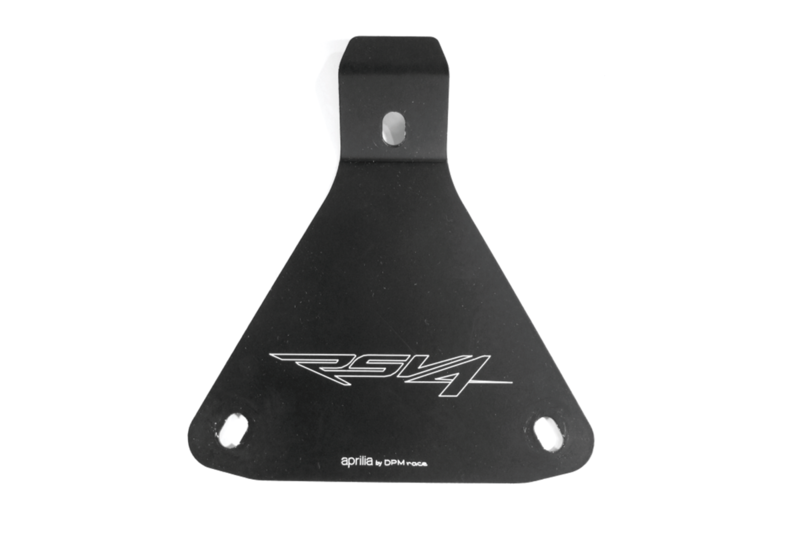 In laser-cut aluminium, with laser-cut logos, allows removal of number plate for track use. 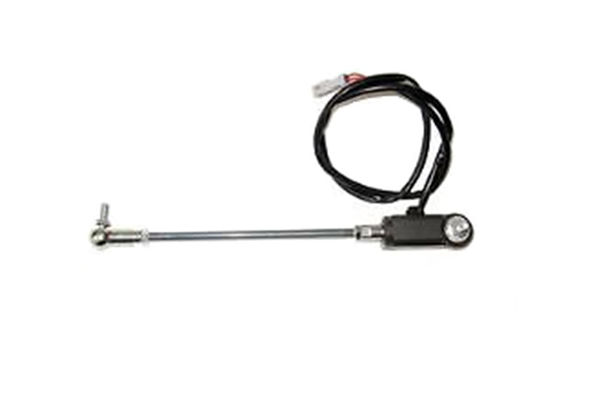 Electronic system to better the gear shift, more precise and quick, skipping the use of the clutch lever. Gives the opportunity to eliminate the passenger’s seat and to transform the bike into single seat vehicle. 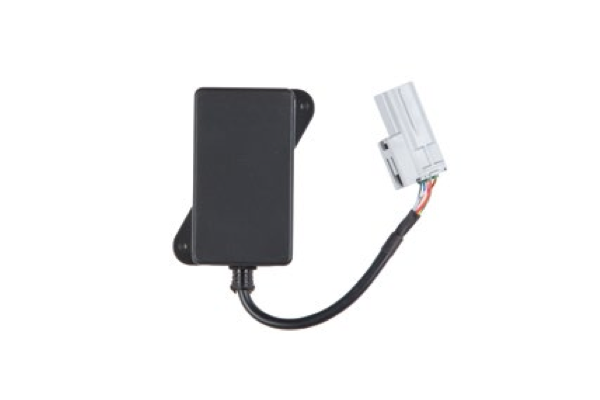 Multimedia Platform is a new device which allows the vehicle to be easily connected to a Smartphone, transforming it into a true and proper on board computer, capable of managing all the information relative to the vehicle and information which can be useful for the trip.